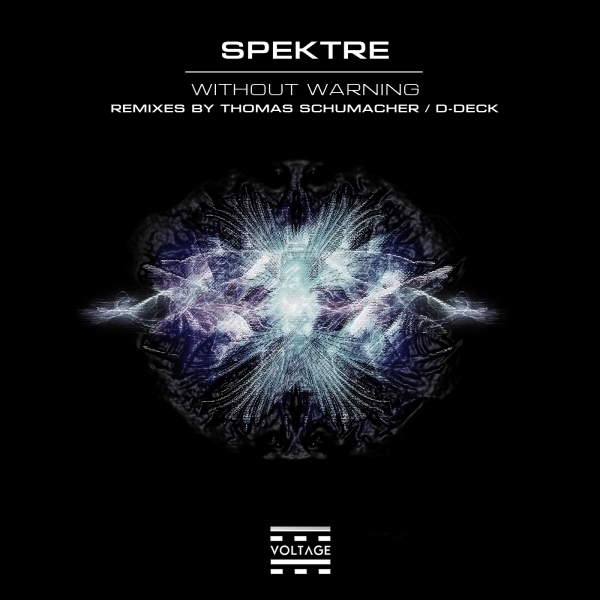 “Without Warning” is Spektre’s case study on today’s Techno. Uncommon, speedy and above all, trippy, it is a track that rewrites the rules on how modern Techno should be. Spektre, Thomas Schumacher and D-Deck are debuting in VOLTAGE Records. We care about all artists equally. This is the reason for which we are on a quest for the specific individuals who are willing to make a change and actually contribute to the scene. VOLTAGE puts up a roster of talented and experienced artists who are equally passionate about pure Techno and are willing to provide their best music for this cause.